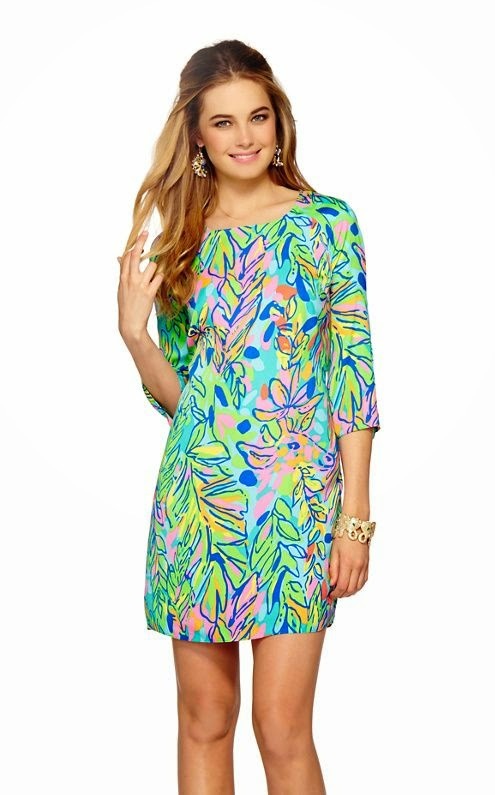 The Fall Lilly Pulitzer went on the website today and I am loving it! It definitely brightened my day to see all these new prints! I can't wait to get some of these pieces hopefully but for now I would love to show you some of my favorites! I am absolutely loving this dress! The print is so fun with all the animals in it! I have the Briella dress which is extremely similar and I Love it! I definitely want to try to get one of these if I can decide between the stripe and the blue. They are both too cute! 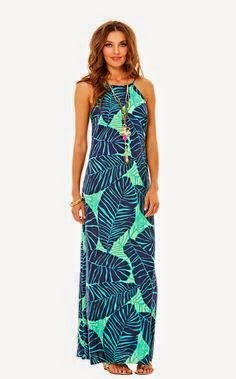 I am definitely crushing on this maxi if only I was a little bit taller it would be perfect! This is such an adorable sweater! However I definitely won't be buying this soon because you can get Lilly sweaters as low as $20 if you wait around till spring and go to a store that carries it! 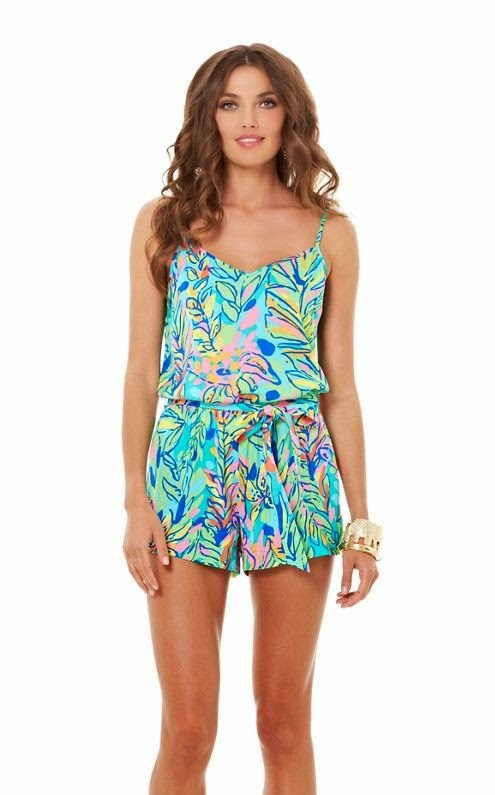 This Romper is so cute and I would have to say this is my favorite pattern from the Fall Lilly 2014! 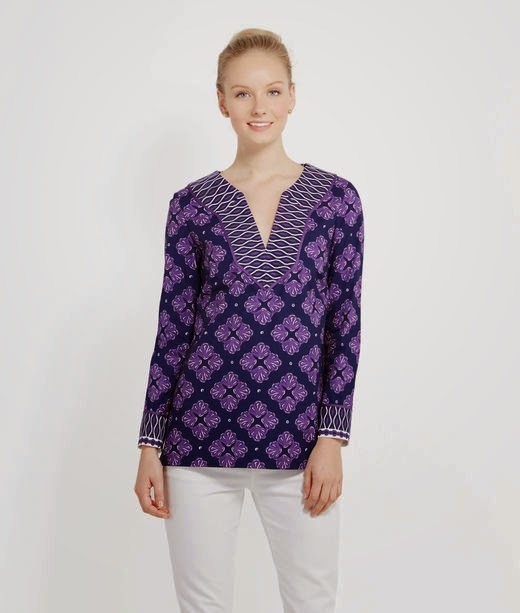 What is your favorite print from Fall Lilly 2014? I have definitely had a Lilly Pulitzer filled summer! 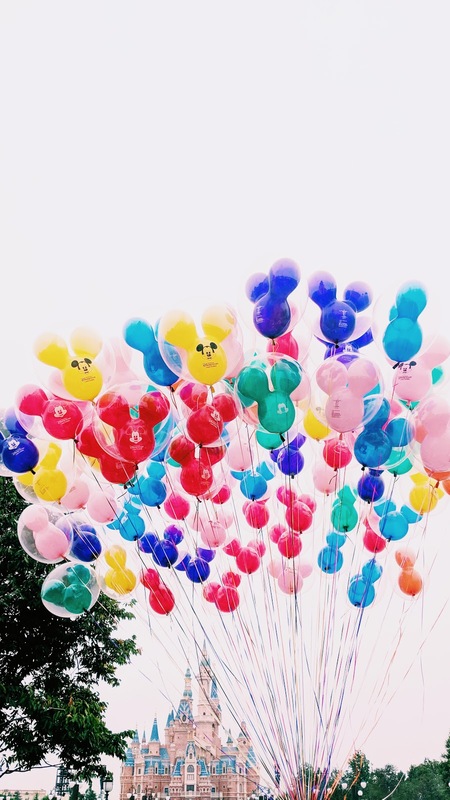 Full of bright happy prints and cute bold colors! 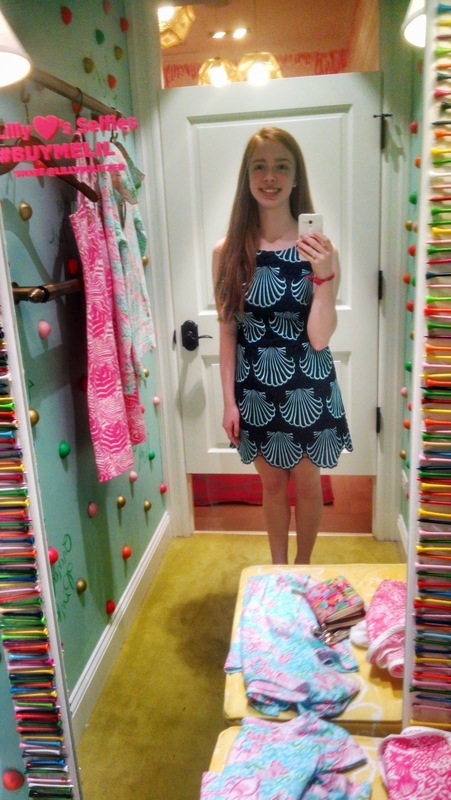 I have loved using this hash tag Lilly made (#summerinlilly) because summer is really better with Lilly! However Lilly can definitely get pricey so I have a few tips on how and where to get it on sale! 1. End of Summer Sale & New Year Cheers Sale~ I have been planning for the End of Summer Sale pretty much all summer because it has great deals on Lilly! One drawback to it is that it is all final sale however I bought 2 items last year and one didn't fit so I sold it on Ebay for 2x what I paid! 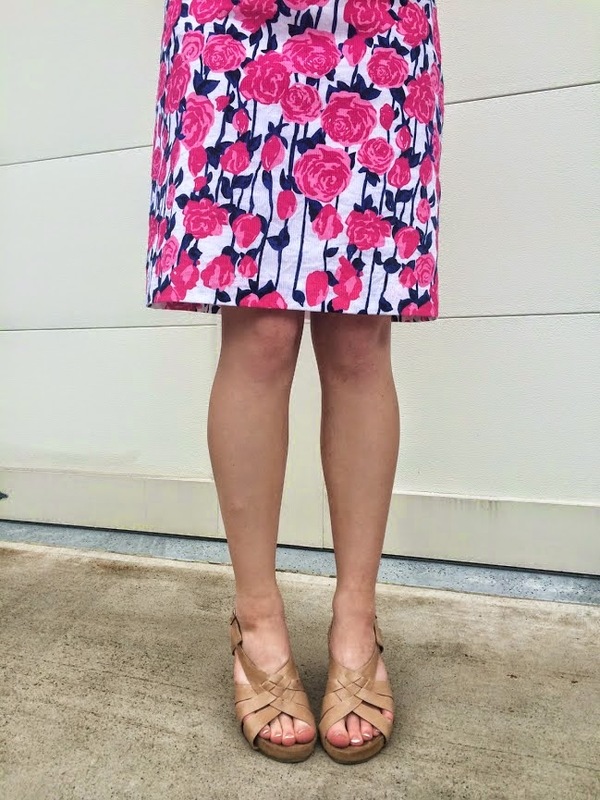 I have tried to try on all the Lilly that I might want from the sale to get a feel for what sizes I will need this year! These are online sales and so many people try to shop them that the server can/will go down. Popular prints tend to see out extremely quick but these sales last 3 days! I do think these sales are worth the hassle because the deep discount on Lilly! If any of you want a post about how to tackle these sales let me know in the comments. 2. 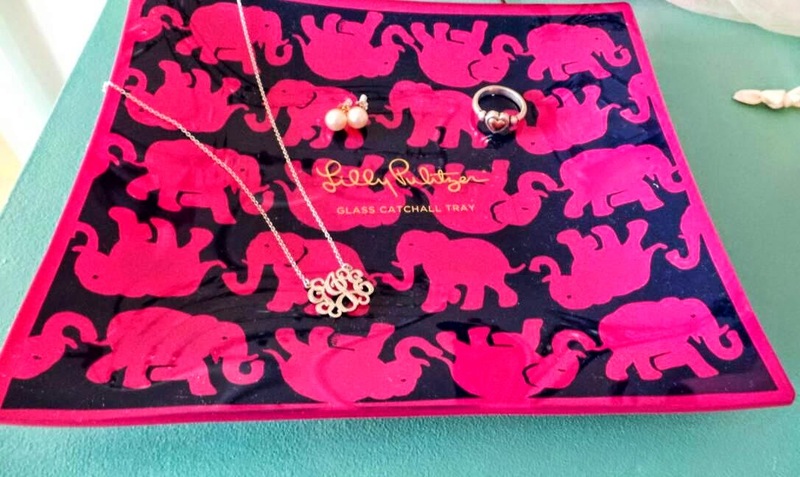 Lilly Pulitzer or Signature Stores Sale racks~ Lilly Pulitzer and Lilly Pulitzer Signature stores most always have Lilly on sale! Also I have a Belk near me that has a whole Lilly Pulitzer section and a ton on sale! During the Fall Lilly can be found on deep discount if you go to a store that carries it! 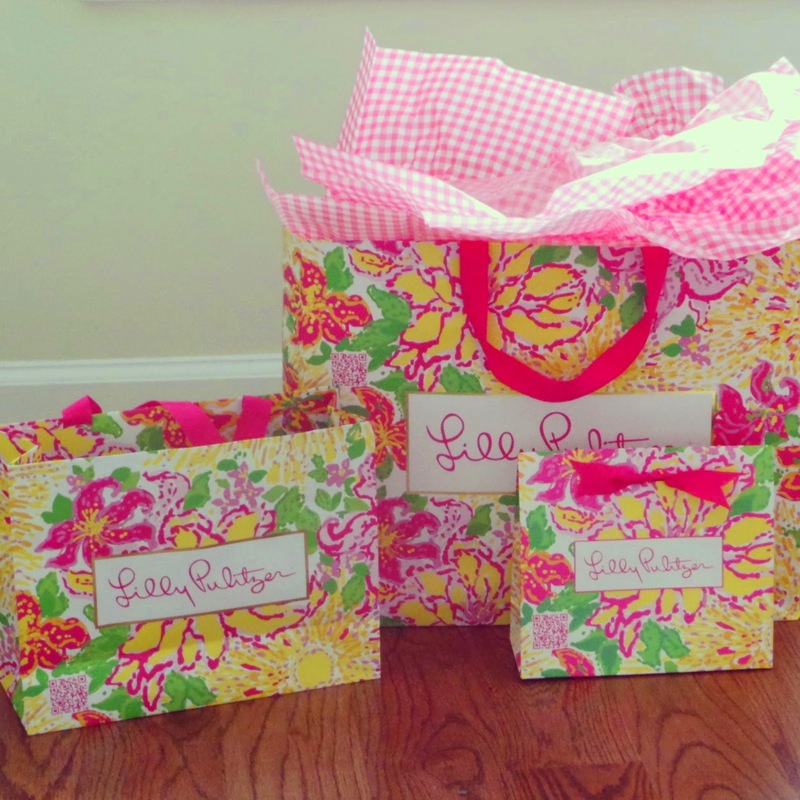 Fall is the best time to buy Lilly on sale in my opinion. 3. Ebay~ Many people have bought Lilly on ebay for great deals but I personally have never had any luck. I think ebay is a great if you have a specific print in mind especially if it is one of the "Holy Grail" prints! 4. Etsy~ You can find a lot of vintage Lilly on etsy. 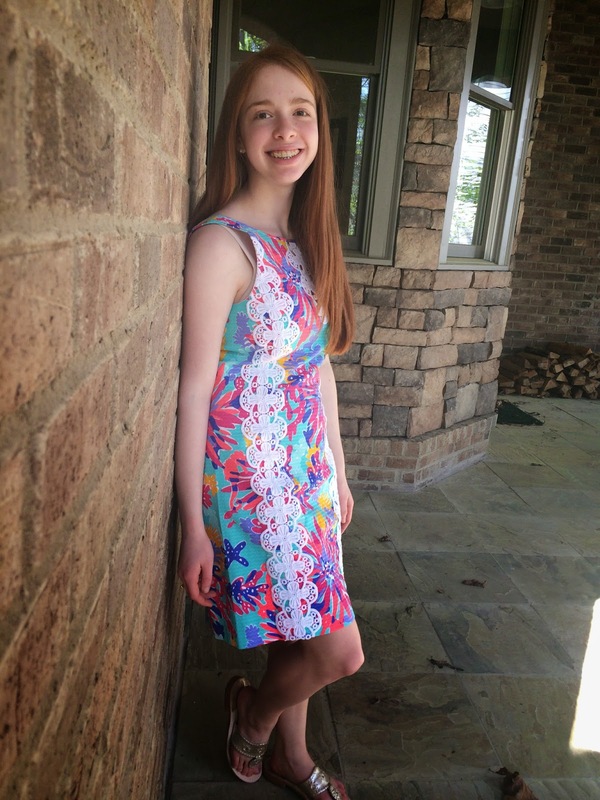 Also people make a ton of clothing and accessories made with Lilly fabric and sell them on Etsy. 5. ReLilly~ Relilly is a Facebook group where people can buy and sell Lilly and you get get Lilly for a really great price! I have bought 2 things through Relilly and I have been very satisfied with both purchases! 6. Instagram~ Many people are selling their new and used Lilly on instagram either on their account or on instagram shops! 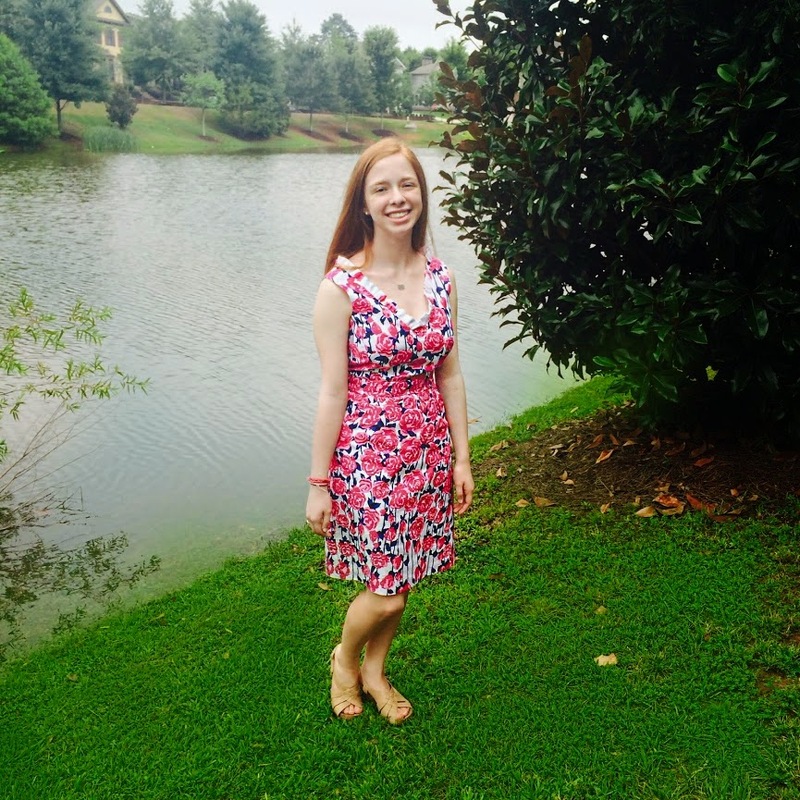 I got this Southern Charm dress from a instagram account for only $109 and couldn't be happier! You can get great deals however I would recommend you researching the account to see that it isn't a scam! I hope these tips help you find Lilly on sale! I am so excited to be able to share my style with ya'll! 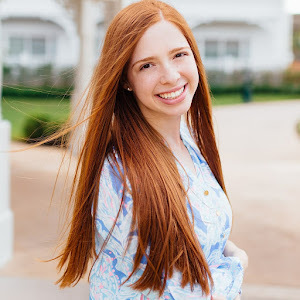 A few days ago I went to my local Vineyard Vines outlet and got some really great deals that I just had to share with you! If any of you have a Vineyard Vines outlet near you I would definitely recommend you checking it out! I have gotten the bulk of my Vineyard Vines from there because the prices are amazing! 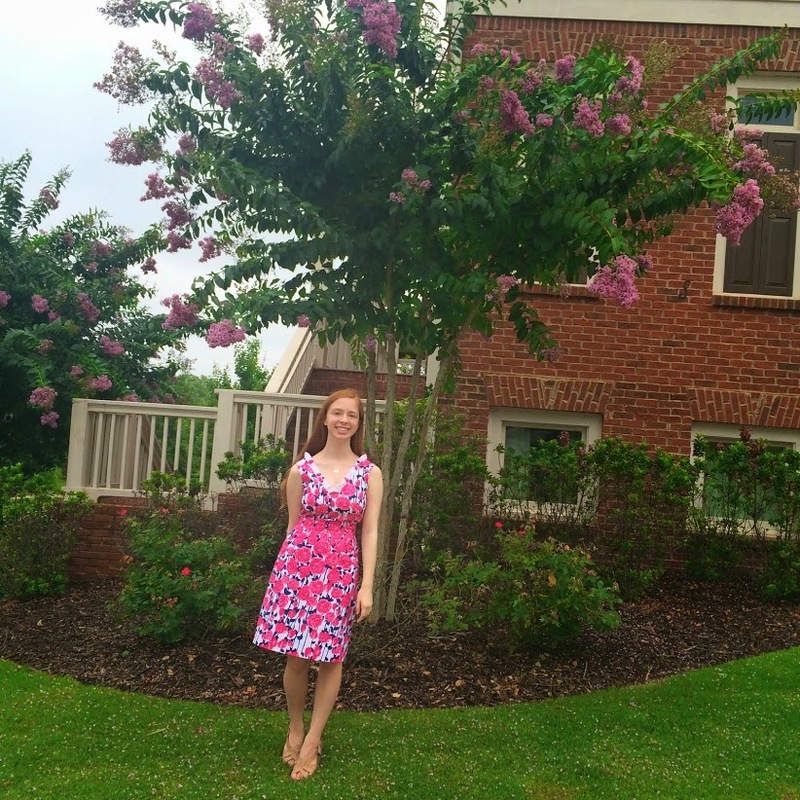 I was so excited about getting this dress off of the clearance rack because I was in LOVE with it when it came out in the Vineyard Vines Derby collection! I scored this dress for $54 originally $198! I absolutely love this dress and it will definitely be a perfect derby dress for next year! I cannot get over this print! Don't ya'll love it! 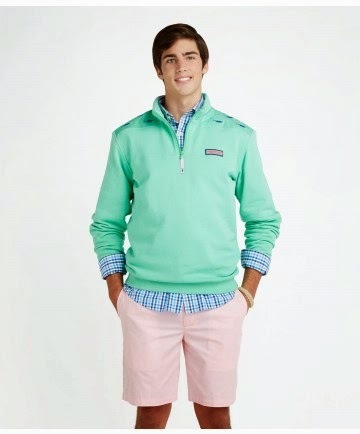 It's on sale at Vineyard Vines right now also!